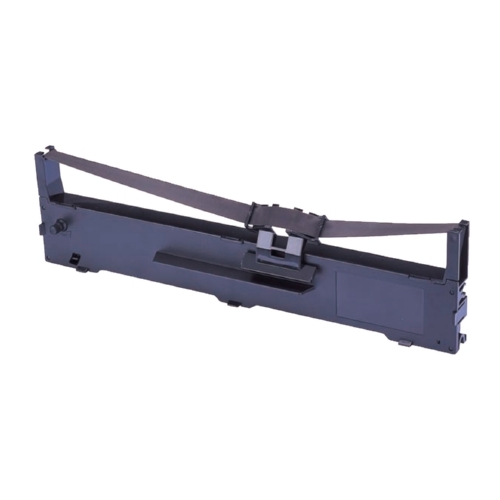 Compatible Epson S015329/337 Black Printer Ribbon (6 pk) compatible with the Epson LQ 590/ FX 890. The use of compatible supplies does not void your printer warranty. S015329/337 Black Printer Ribbon (6 pk) compatible with the Epson LQ 590/ FX 890. The use of compatible supplies does not void your printer warranty.